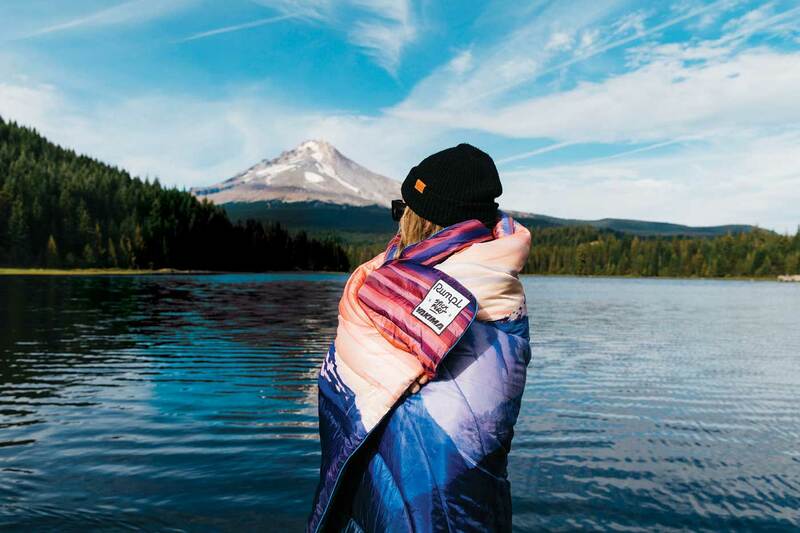 Sure, these machine-washable insulated blankets are soft and cozy, but they’re also built to last using ripstop fabrics treated to shed dog hair and withstand spilled beverages. 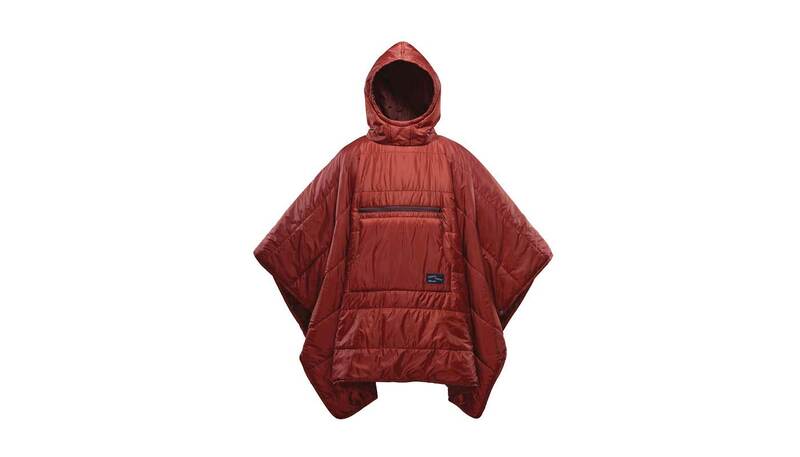 This unisex poncho takes the insulated blanket up a notch with hands-free convenience and a front kangaroo pocket for easy warm-ups. When it’s too chilly for flip-flops, tuck your toes into these insulated slippers with a water-resistant ripstop upper. They’re like cozy little sleeping bags for your feet.